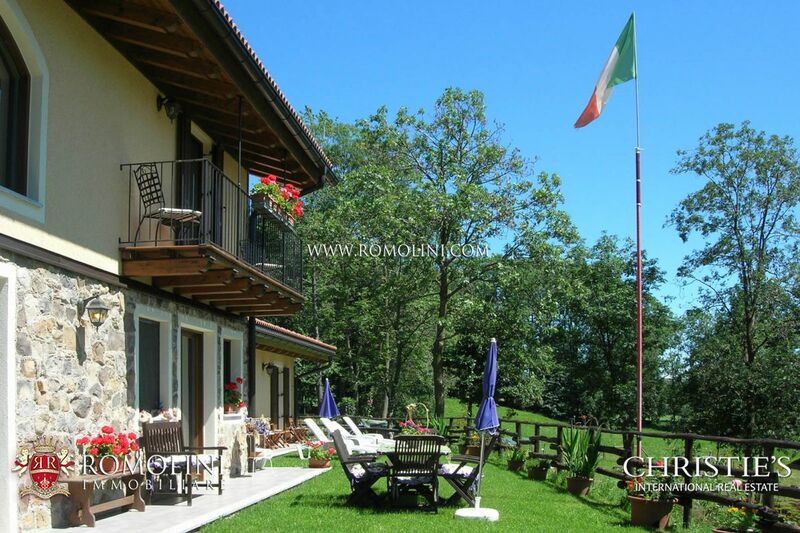 Biella is a well-known textile center in northern Italy, located at the foot of the Alps. 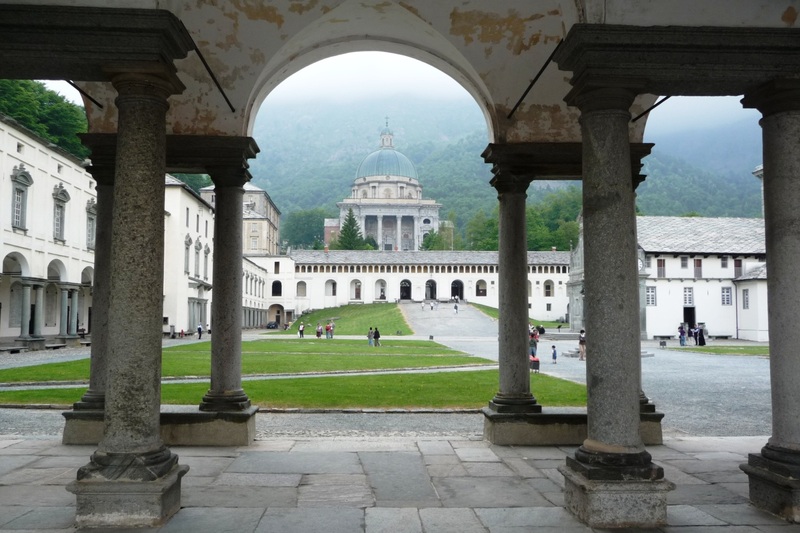 The city visible today is certainly of medieval origin as the first significant testimonies are attributable to Alemanni, Longobardi and Franchi in the 10th century. 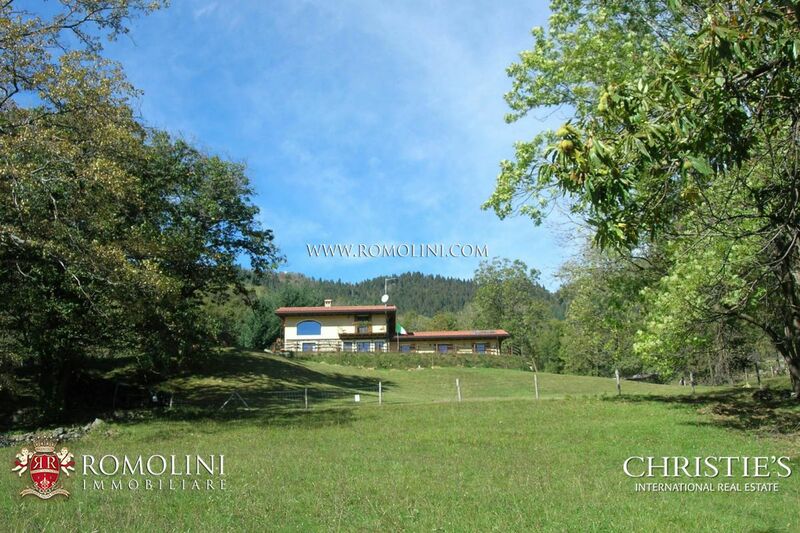 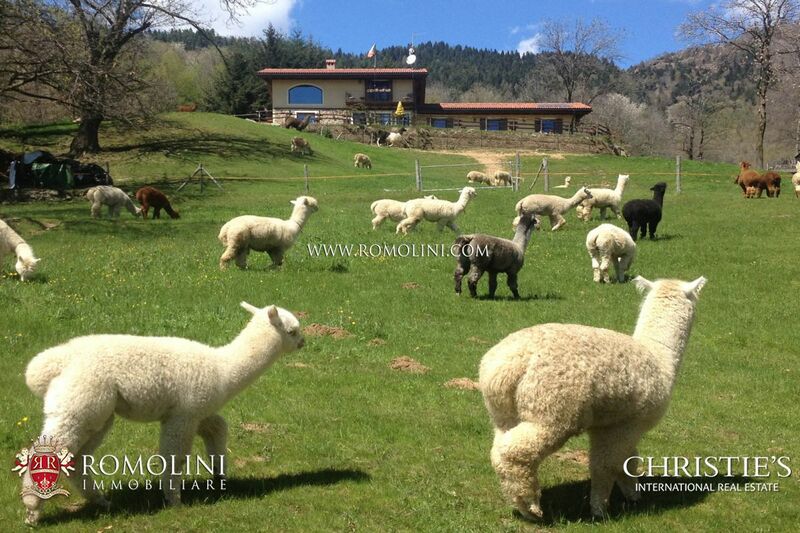 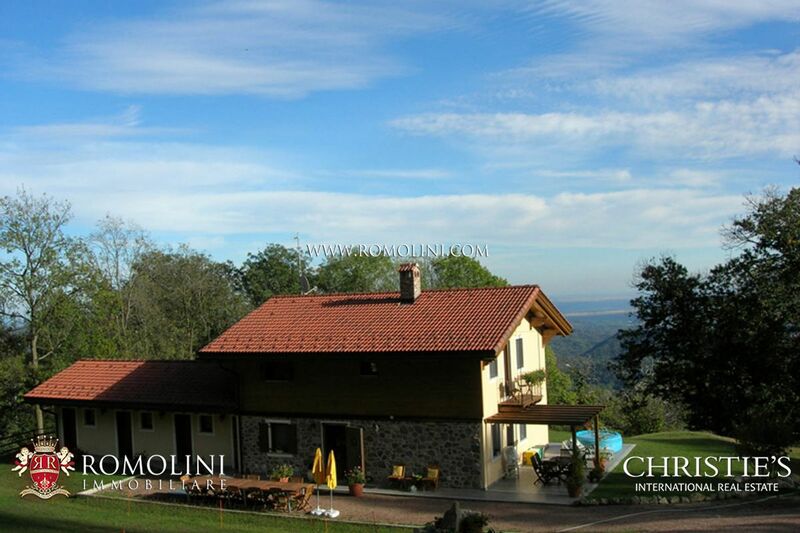 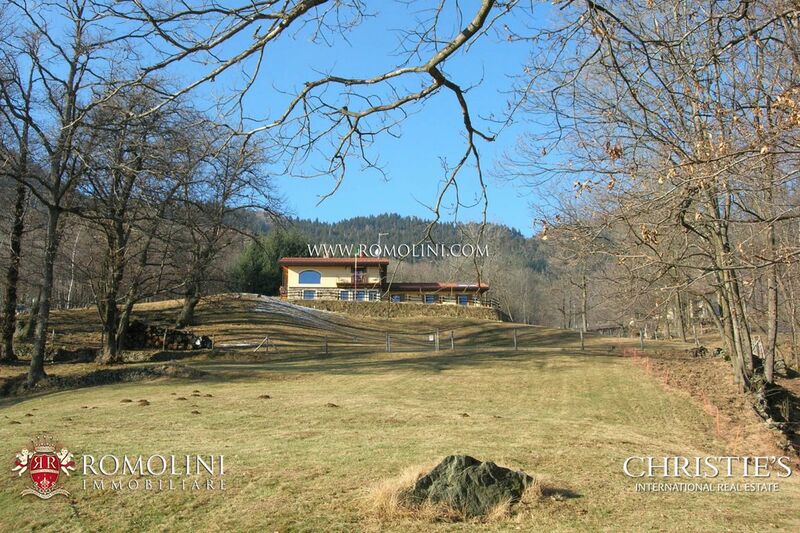 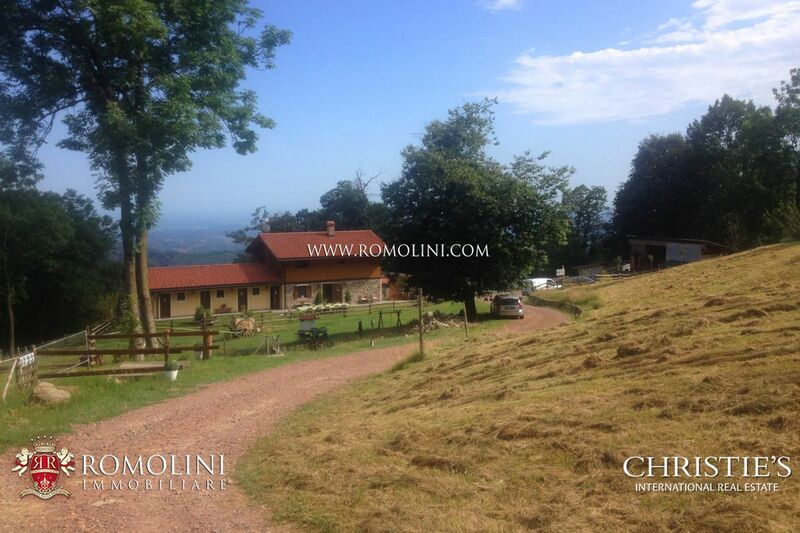 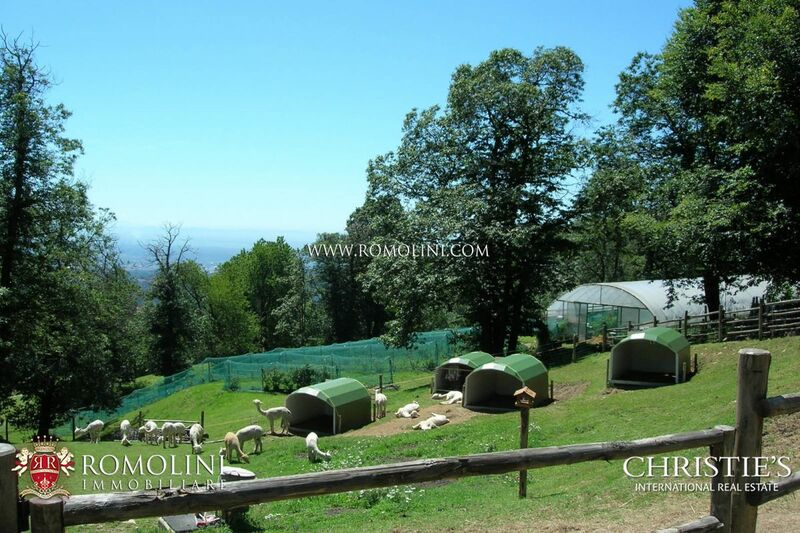 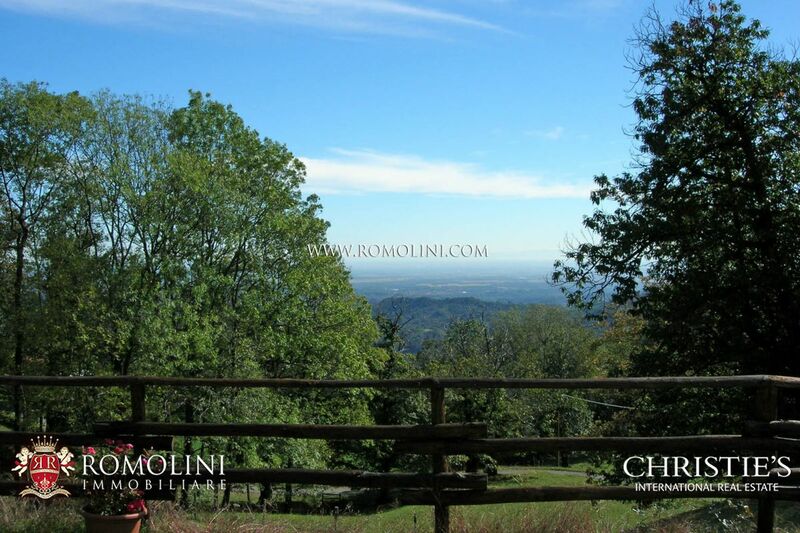 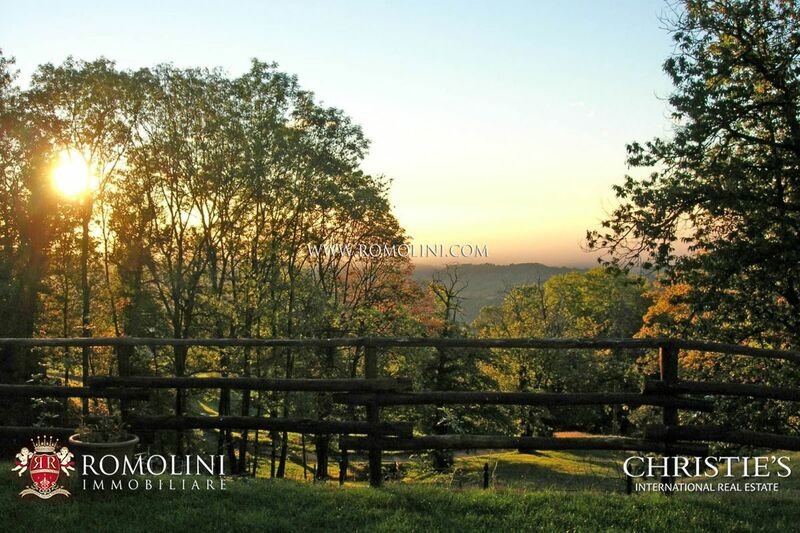 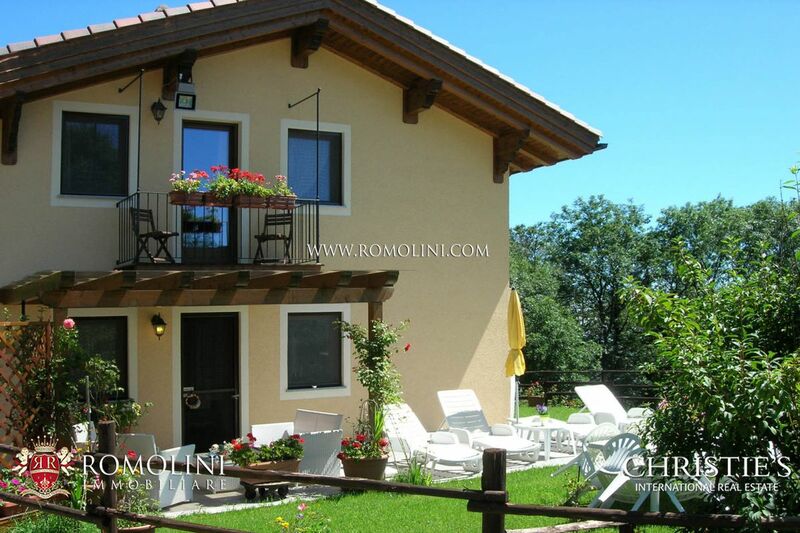 Romolini Immobiliare offers a selection of the best villas and the best castles for sale in the province of Biella.